They might have split but Kourtney Kardashian and baby daddy,Scott Disick seem to be best of friends. 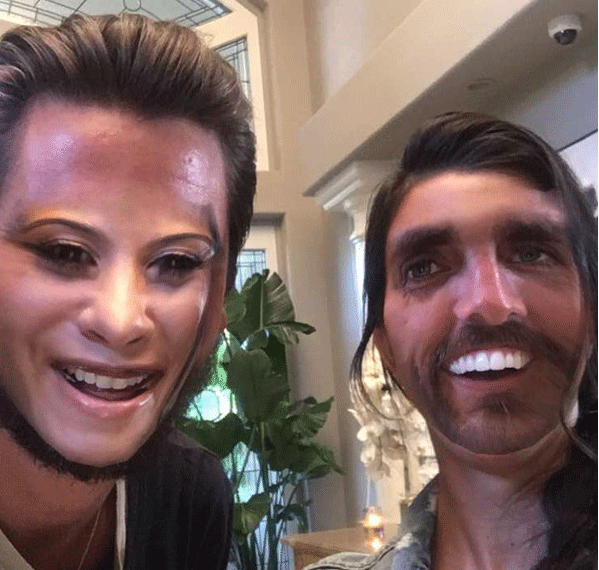 Hours after joining snapchat ,she shared a video with Scott ,but before fans start buzzing about their time together, Kourtney had a message for her followers. "By the way, everyone relax,""We have three kids together. We spend time together." Scott agreedby joking to followers, "Oh my god. Shut up!